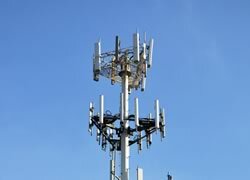 Lighting Structures is able to design and manufacture a range of monopole type masts suitable for the mounting of telecoms equipment such as Microwave, GSM and other telecoms type equipment. 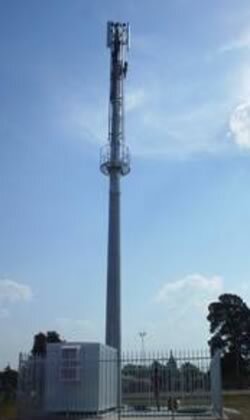 The masts are purpose designed to carry the loads as specified by the client and in accordance with any other detail provided such as deflection limitations. The masts are 12 (or more) -sided in section, continuously tapered and fitted with the specified access systems, platforms and antenna mounts.